2013 Monterey Jazz Festival Tickets - Start your West Coast Jazz Tradition Now! As we enter summer, we also enter the heart of the Jazz festival season. This is the perfect time to make plans to get to some of them. 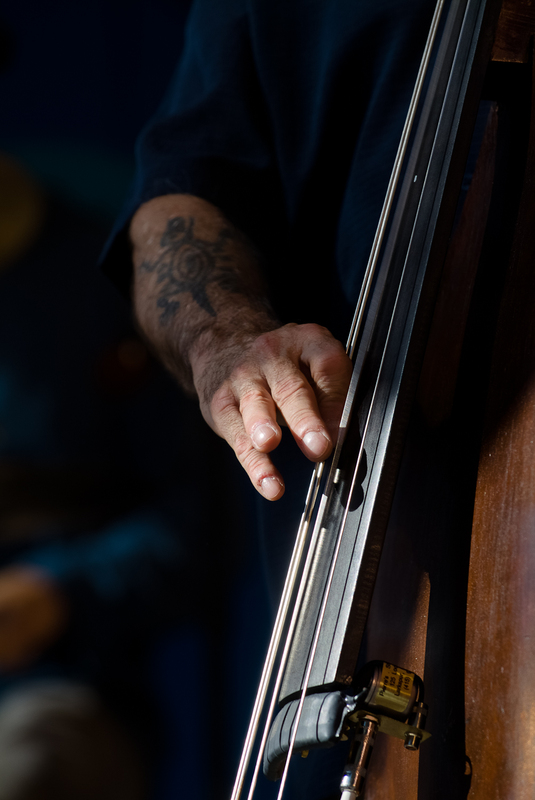 We are fortunate here in the Bay Area to have ready access to the longest, continuously running Jazz festival in the world, the Monterey Jazz Festival. Now, just because we have that ready access does not mean we have a lock on tickets. Long recognized as one of the legendary meccas for jazz fans, patrons come from all over the world on the third weekend in September to see and hear an incredible array of artists. The mix includes legends, rising stars, legends in the making, and the future artists in the music. Dates this year are September 20-23, at the Monterey County Fairgrounds. As expected, the lineup boasts a stunning mix of performances ranging from local artists to international stars. The future of the music is the central mission of the festival, and that future is well represented with the Sunday afternoon performances dedicated to showcasing the country's talented young artists from our high schools and colleges. The Arena lineup includes the Orquesta Buena Vista Social Club, the Clayton-Hamilton Jazz Orchestra, vocal sensation Gregory Porter, Wayne Shorter, Bobby McFerrin, Bob James & David Sanborn, George Benson, artist-in-residence Joe Lovano, Diana Krall, and many more. Grounds artists include many of the arena artist plus Lou Donaldson, Carmen Lundy, Ravi Coltrane, Mary Stallings, Dr. Lonnie Smith, Cedar Walton, the top student groups from the 2013 Next Generation Jazz Festival, Dave Douglas, and many, many more. Tickets are now on sale for both The Arena Concerts and the Grounds venues. Arena subscriptions include seats for all 5 Arena concerts and full access to all the Grounds venues. Grounds tickets are exclude access to the Arena shows and can be purchased by single days, or a full weekend pass. Arena Subscriptions include the rights to renew the same seats for next year's festival or upgrade to better seats, in advance of sales to the general public. Individual Arena Concert tickets will go on sale if openings exist after all weekend subscription requests have been filled. For full details on ticketing options and the full festival lineup, go to www.montereyjazzfestival.org.